This post has just saved me a huge amount of faffing. 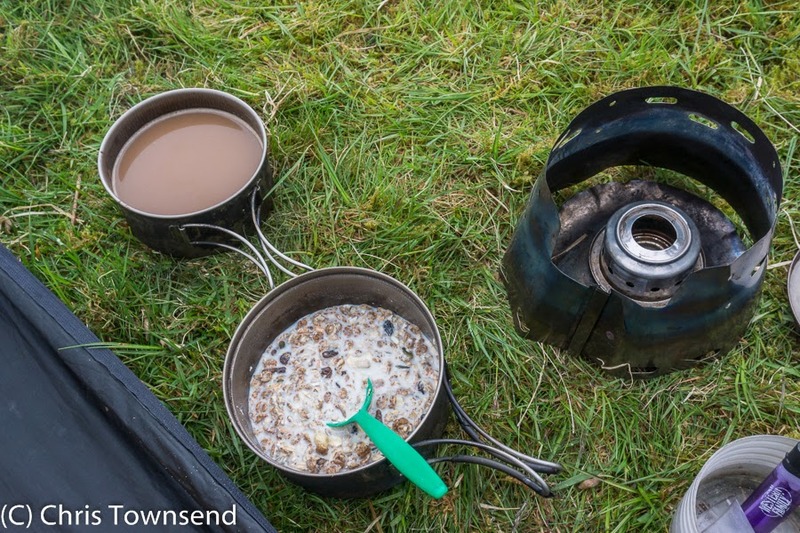 It's a great idea tying the Oookstar to the Trailstar! I shall now go and have a play. Glad to be of use :-) It does make a big difference. I wish I'd thought of it sooner. Hi-Tec Owaka sandals aren't available in the US. Do you know the weight (UK site doesn't list it)? Hi-Tec GT Strap is the only sandal available in the US, at 269g. Which model (weight) of Inov-8 Terroc do you wear? Thanks for the gear list. My size 9 Owaka's weigh 562 grams. The Terrocs I have are the 330 model. 562 grams per sandal or for the pair? Thanks for this post, there are some great recommendations here. First read this when I started updating my ancient gear for a long backpack. My kit list is resembling yours a bit now! 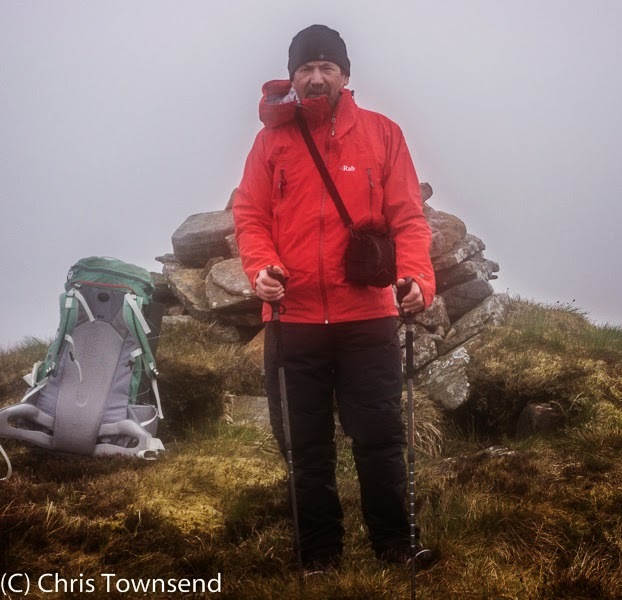 The Rab Myriad jacket, Trailstar and Caldera Ti-Tri stove have been a revelation. Wouldn't be without a windshirt now either. 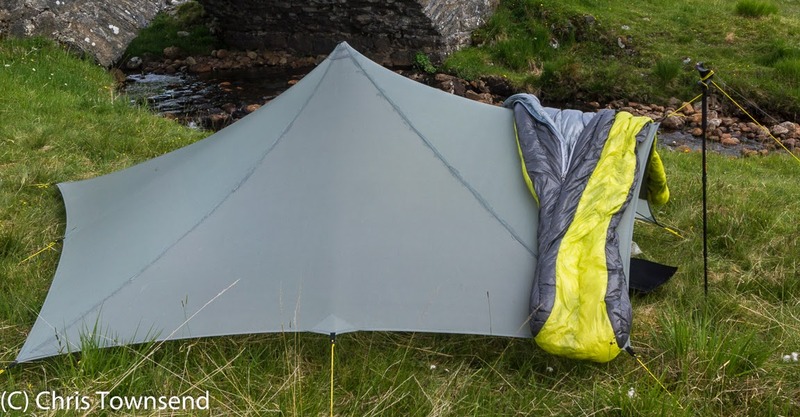 What colour is your Trailstar? It looks green but I note this isn't an option. Is it the grey? Interesting post btw. Thanks David. My Trailstar is grey. Useful post thanks. 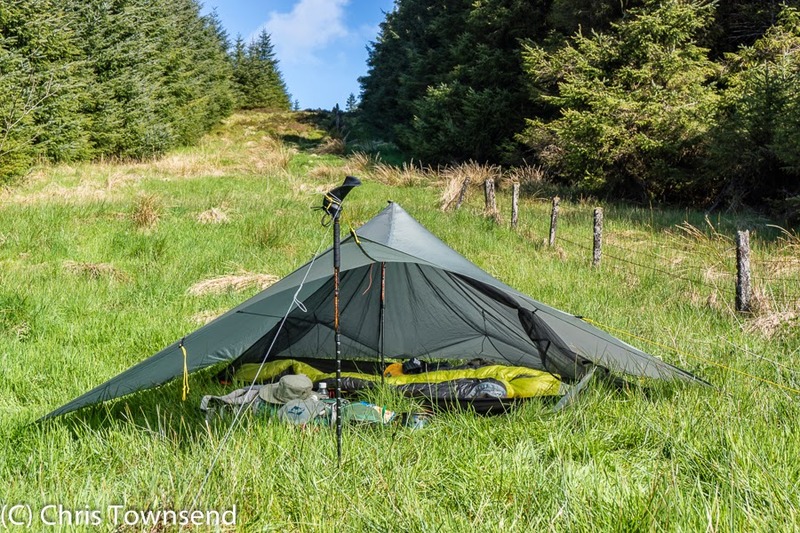 I am thinking of taking my Trailstar on this year's TGO Challenge (despite me being a lanky old thing), rather tha my Scarp 1. I was interested in the second photo of this post. You appear to have changed the 'standard' guying arrangement for the TS door which might make it easier to change the door when the wind shifts. Have you now got a short guy at each TS attachment point and then a single detached piece of cord to run from the door trekking pole to the ground rather than one long guy on the 'normal' door panel? 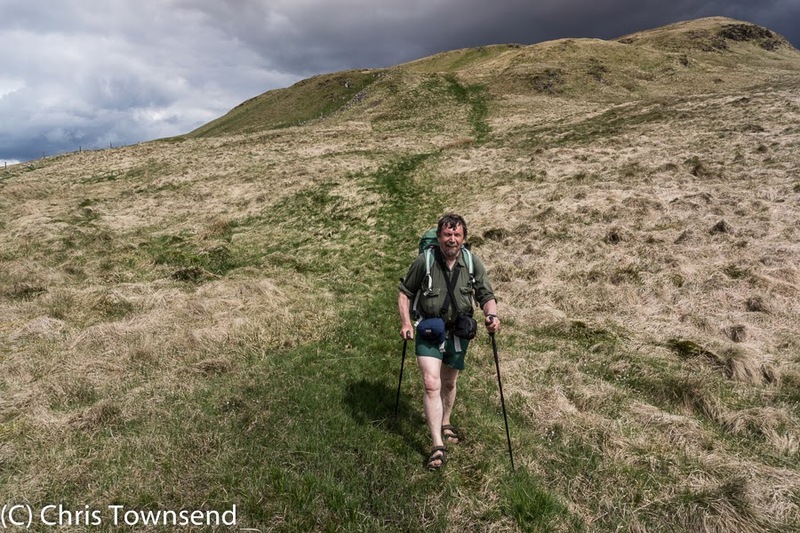 If so how do you attach the short guy to the front trekking pole - ie just with a knot or do you have some other system? I was wondering about having a short cord loop and mini carabiner to slip around the top of the trekking pole and then to fasten the short guy from the shelter and the long guy to the ground into the carabiner. Hope this query makes sense! Hi David, all I've done is add a second guyline to the front trekking pole as this makes it more stable. I simply loop the guyline over the pole handle. The other guyline, which is tied to the Trailstar, is just wrapped a few times around the pole handle. Your carabiner idea sounds good. Some great info chris thanks for the help. I want to mountain bike the route that you walked so would like to know if you think this may be possible? Such as the best and worst terrain and if you think this may be possible ? I notice you had a Paramo Katmai Light shirt. How good is it in the Scottish weather and does it smell after a while. I usually use Icebreaker tops to mitigate the odour. Just looking for a change. Sandy, the Katmai Light was fine on the Watershed walk. I wore it every day and it never smelt much though it did look pretty awful due to sweat stains at times! Great article! In the past, I've done several long distance 2 week walks but b&b'd all the way. 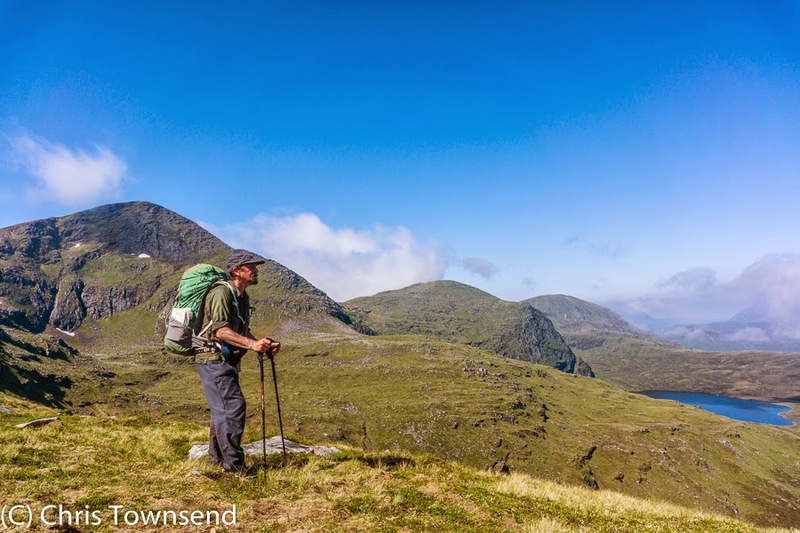 I'm interested in giving backpacking/tenting a try on a few 2 week routes with LEJOG in mind for the long-term goal sometime within the next 5 years. Thank you for the great list of items!